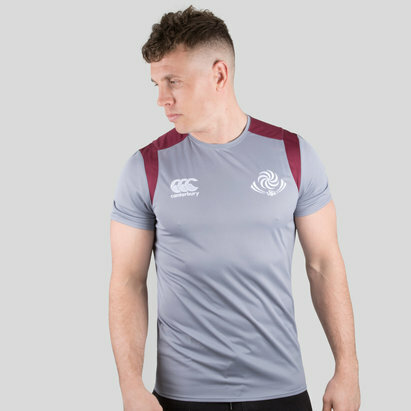 Made from soft polyester for ultimate comfort the Georgia rugby shirt is perfect for supporting at a game or for casual every day wear. 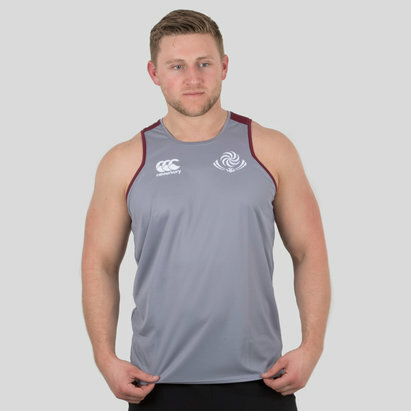 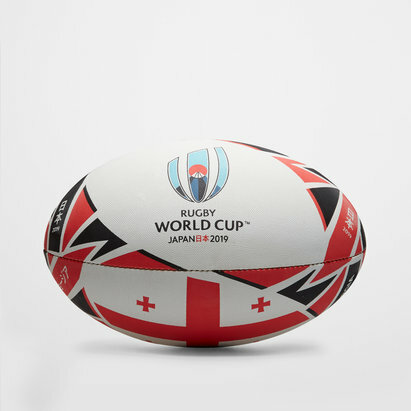 Although fitted, the Georgia rugby top is loose enough for you to be comfortable all day while still being able to move around and cheer on your team. 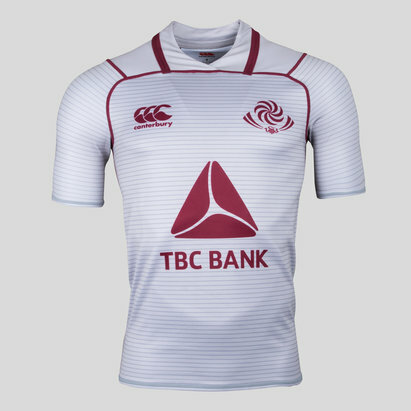 Shop the range today to complete your Georgia rugby kit and personalise your new Georgia rugby top with a name and number for £9.99.